The 11 Building offers a venue that can accommodate an indoor and outdoor function. 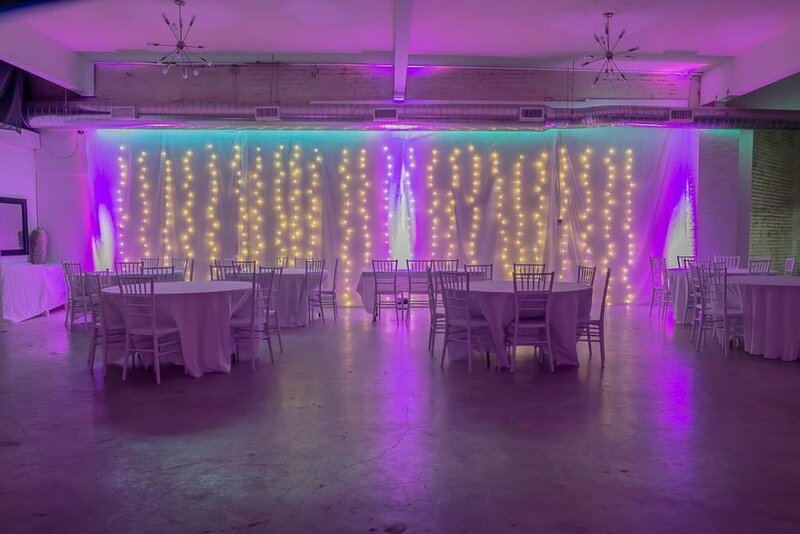 Just imagine an outdoor wedding in the The Vieux Carre private courtyard, and then have your guest retreat to our indoor Le Musee Grand Ballroom for a special reception without them having to get in their cars or interrupt your special pictures. With an indoor and outdoor venue the possibilities are limitless. Enjoy a band performing outside while a DJ plays your favorite selection indoors. Host a wine or cigar party on our covered Levee space while overlooking trains depart. Have an awards ceremony or business presentation with state of the art sound system.